Two thermal power plants with a capacity of producing 800 MW units have been proposed in Nagpur. Once these are built, the old thermal power plants will be retired. 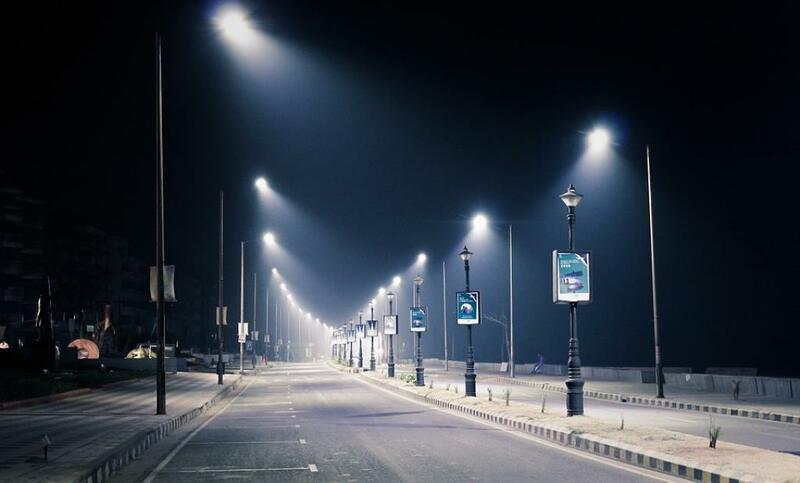 While 10,000 LEDs have already been installed to light up Gurugram streets, the city requires 48,000 more LEDs to meet its June 15 target.